the life lessons that music can teach. 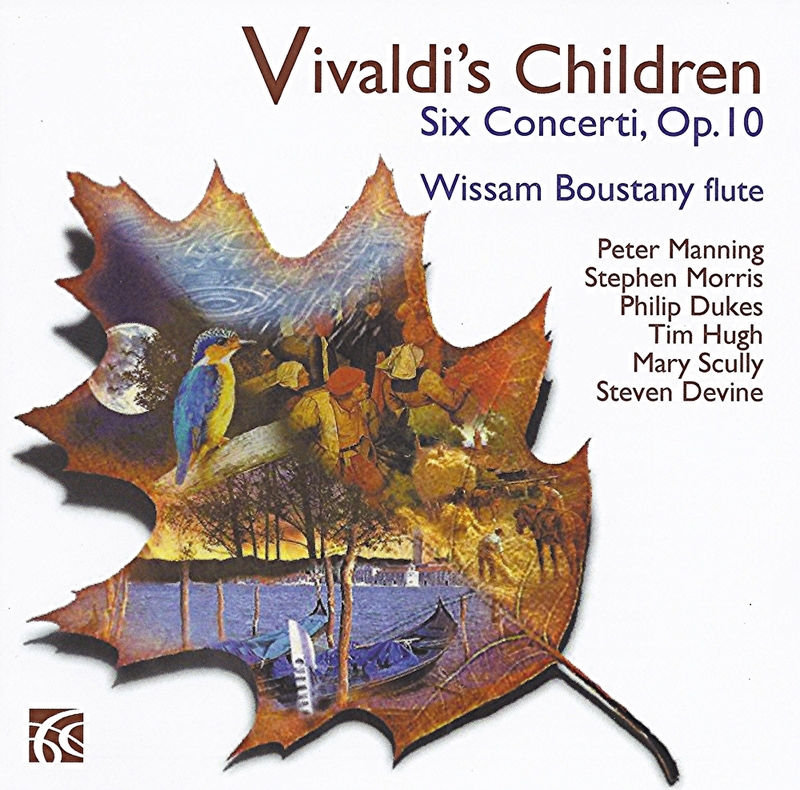 Recorded at Wissam Boustany's home in Fulham, London. Edited and produced at Wyastone Leys, the home of Nimbus Records.